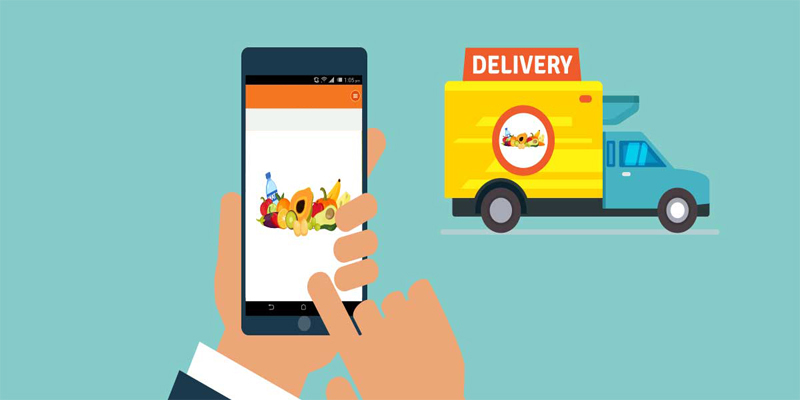 Online Grocery Delivery Apps - Codeholic IT Services Pvt. Ltd.
Quality: Either its vegetables or dairy products, freshness and hygiene are a priority. People opt for better quality products and focus less on the price. The rise in customer engagement of a Grocery app comes mainly because of this factor. Easy listing: It’s a mind-boggling task to recall and pen down a lot of products. The App thing has a great solution to this problem. Once the customer creates a list it’s saved, then on the user is able to edit it and share it with friends and family, anytime. Time-Saving: On weekends and festive season there is a rush in every mart and store. This makes the shopping process very hectic. One often ends up with an incomplete cart or else compromises with products. Moreover, desk payments turn it into a total waste of time and energy. Organic & Imported products: The Grocery apps serve with veggies and fruits directly from organic farms. This is more like a cherry on the cake. These are healthy and rich in taste. There is a lot of product variety based on composition, preservation, and prices so that one can select things that suit their lifestyle. 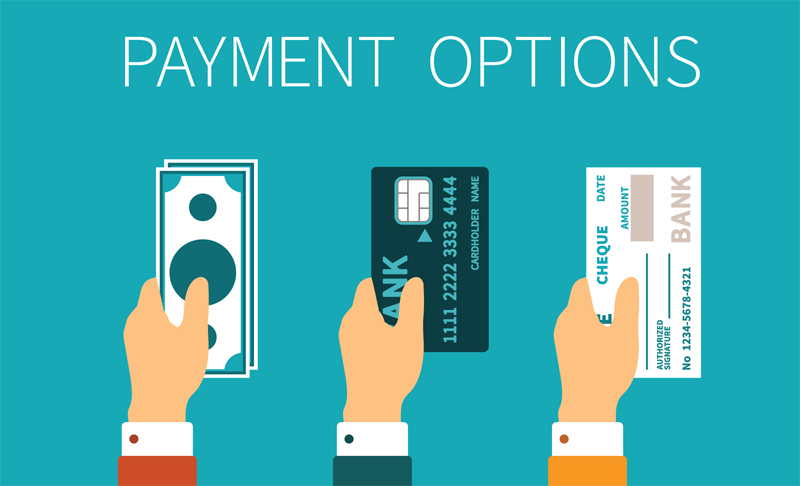 Several Payment options: Small stores, marts, and vendors often prefer taking cash in hand. But Grocery Apps provide a lot of options as a mode of payment. Wallets, debit and credit cards, bank transfers etc make shopping a piece of cake. Local stores: These companies not only supply brands but also local sellers to provide their customers with the locally grown or manufactured products. It’s really an important part of the grocery business as it simplifies the struggle to shop from streets and the freshness stays longer. Timely delivery: Being stuck in traffic and carrying the bulk of packets is a tiring job. Easy tracking and on-time doorstep delivery saves a day for almost all working-class people. Amazing offers: Grocery apps are generally pocket-friendly. 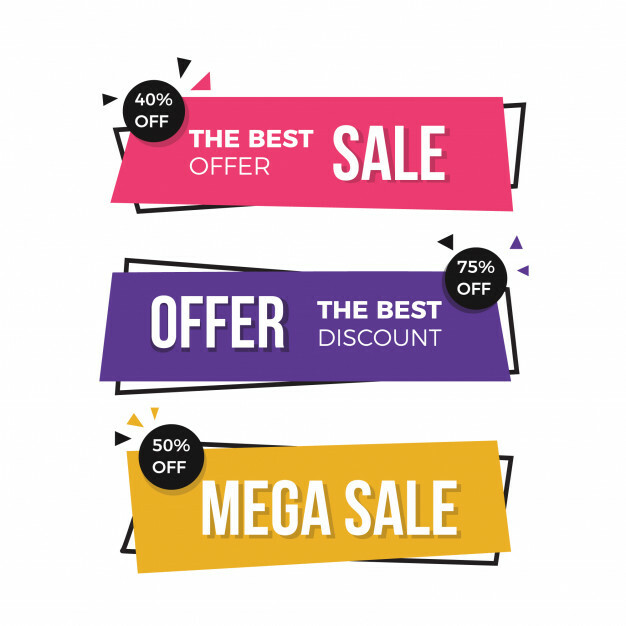 They provide offers on all sort of products and huge discounts on bulk purchase. The best thing about shopping on these is reward points and cash back. 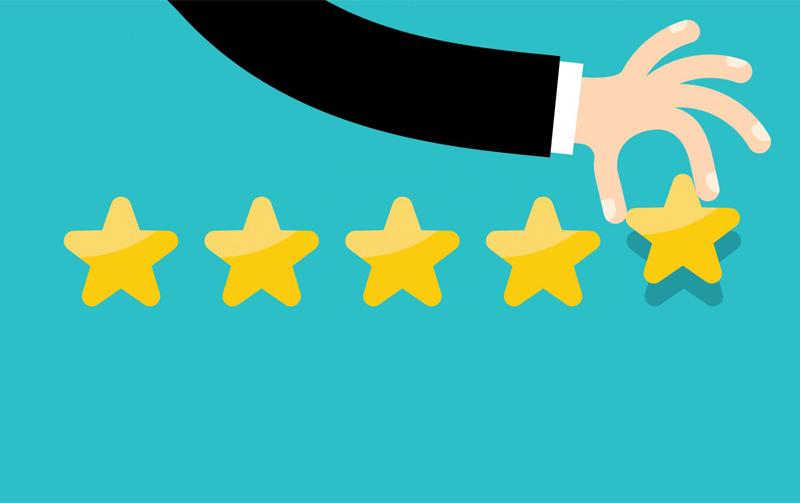 Customer ratings: The rating and review section in a grocery app is a vital section. It develops a trustful image of the company. This section not only validates the quality of the product but also about the delivery services. Recipes and more: Just to add a little knowledge about the usage of products, some apps also add this feature mentioning the ingredients of a foodstuff or the recipes to cook. The young shoppers often prefer such apps that look beyond mere retail platforms. 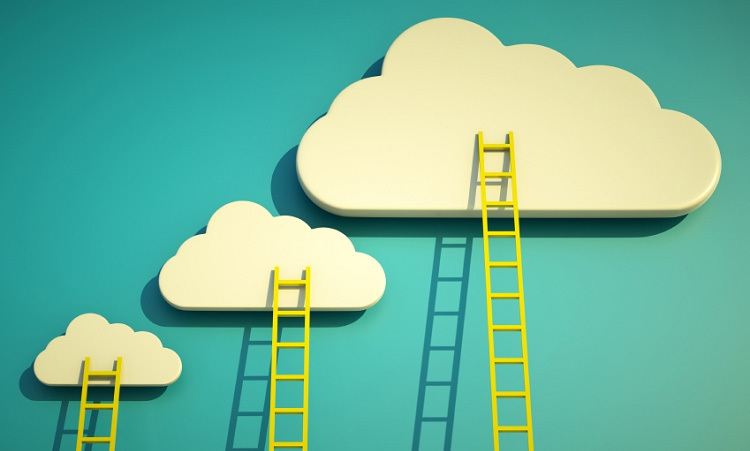 The online platforms are covering the gap between the market and customers with lots of ease. When time is precious spent it with the precious one and let the Grocery stuff deliver at your doorstep.